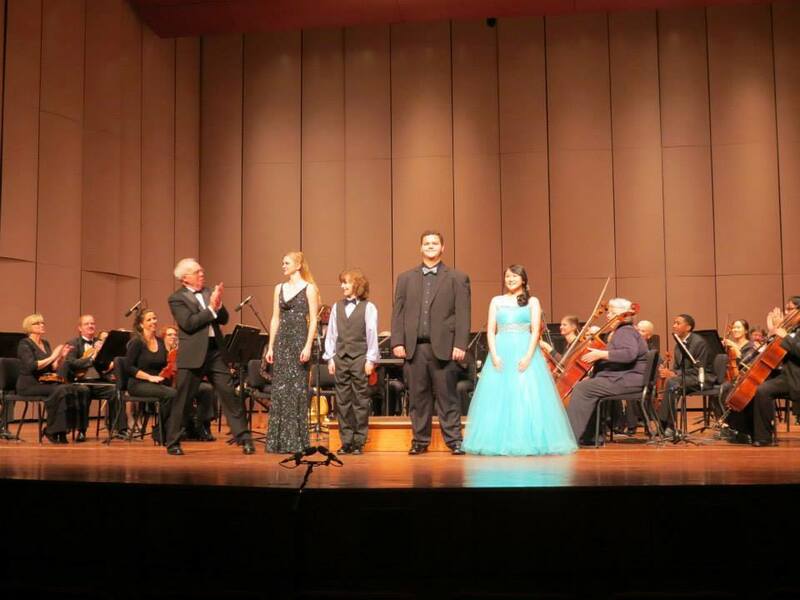 The Germantown Symphony Orchestra (GSO) of Germantown, Tennessee is pleased to announce its 2019 Concerto Competition. The Competition is open to young pianists, guitarists, and band/orchestral instrumentalists 18 years and younger with a home address within Shelby, Fayette or Tipton counties in Tennessee. Winners of the Competition will perform with the Germantown Symphony Orchestra on its 2019-20 Young Artist Concerto Concert in October or November 2019 (concert date and time TBD). In addition, the winners will receive a Music Camp/ School or Independent Study scholarship for use during summer 2019.